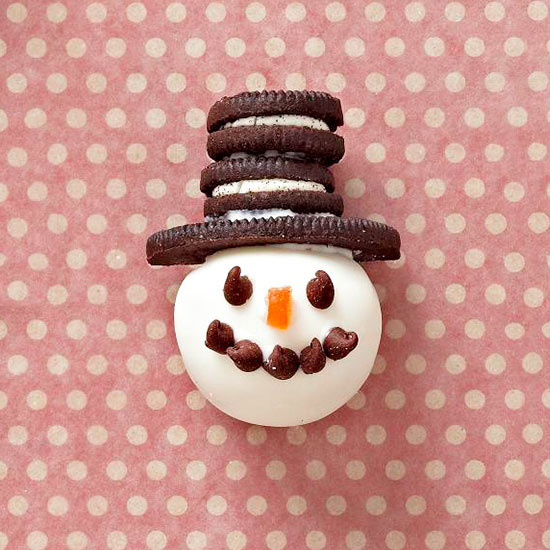 Design Addict Mom: 5 Fun Holiday Treats to make with the kiddos over the Holidays. 5 Fun Holiday Treats to make with the kiddos over the Holidays. The boys love to help me in the kitchen and these delicious holiday treats are just beckoning to us to give them a try. 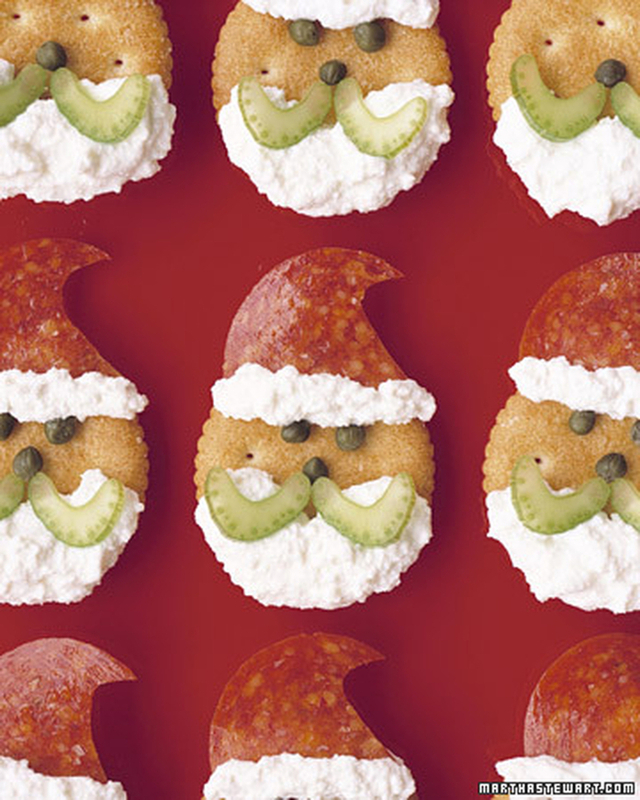 These Santa Claus crackers look too cute to eat. Get the recipe here. 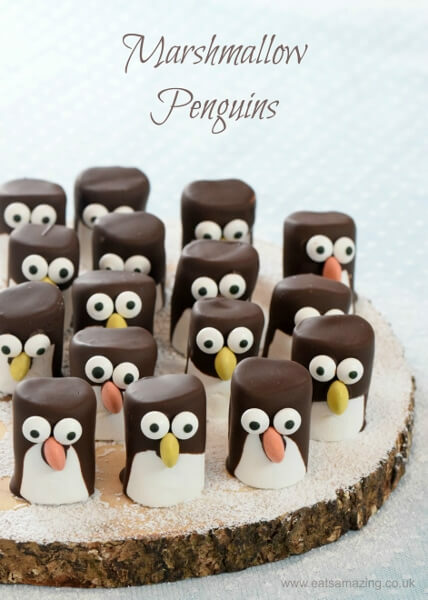 Ian has a thing for penguins, so he would definitely enjoy making these marshmallow penguins-so adorable! Get the recipe here. 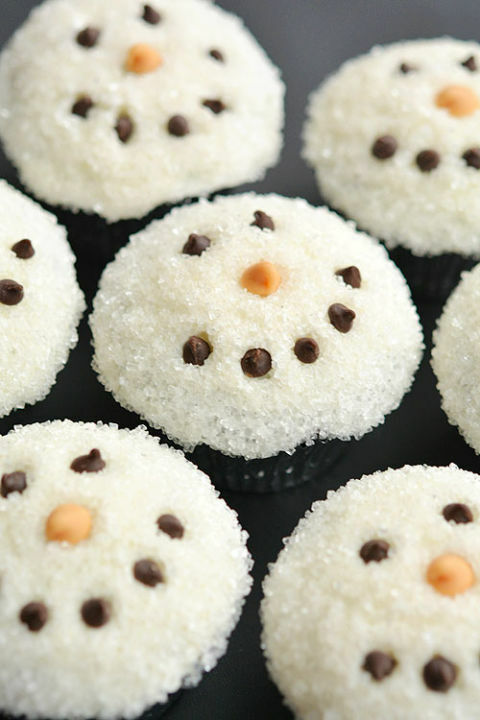 These snowman cupcakes are a winner! Get the recipe here. I am drooling over these snowman truffles. Delish! Get the recipe here. 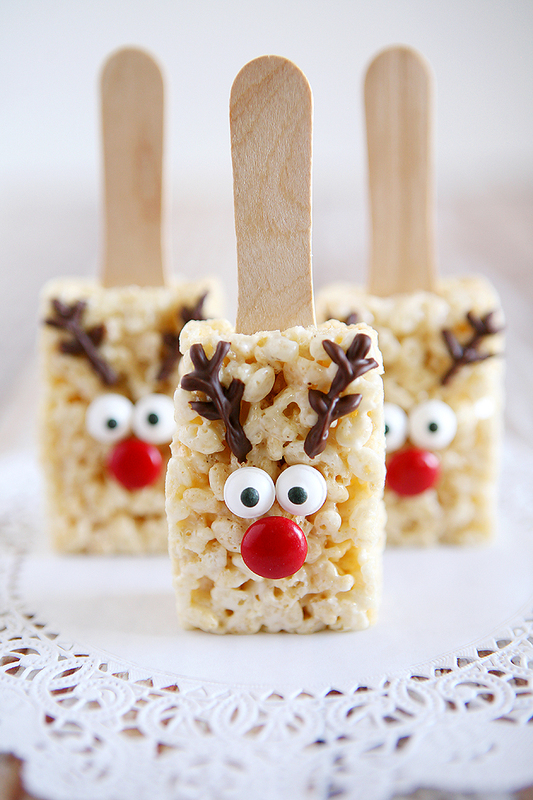 Chances are you've probably seen or tried these reindeer rice krispies already. They are all over pinterest. Get the recipe here.